I love hidden object picture puzzles. I will strain my eyes (and sometimes my family’s patience) for hours trying to find “2 birds, 3 cones, 1 lock” hidden in a random scene. Sometimes I am get so intent and frustrated trying to find the last object, I have to be reminded to take a break. When I come back to the puzzle later with fresh eyes, it is surprising how much easier it is to find the items that had previously eluded me. Often I see the missing object immediately. Some days I have to admit that I grow weary. Weary of life, of church-going, and scripture reading. It seems like there’s nothing new. I’ve heard it all or read it all before. 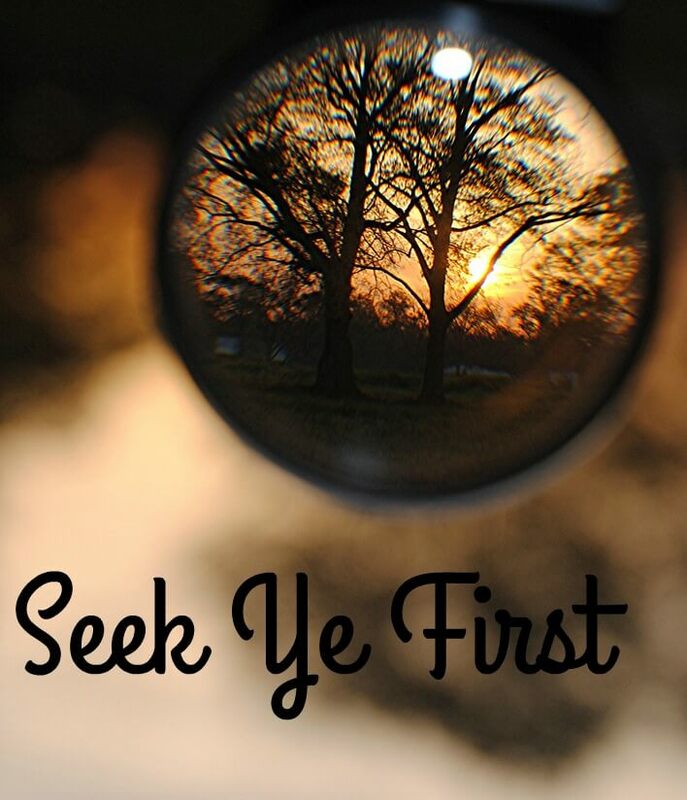 But just as with the puzzle, every time I read the Scriptures or listen to a sermon, God gives me “fresh eyes” to see or hear new ideas in His Word that speak to where I am now. This morning, as I pick up my Bible, I’m going to first say a prayer and ask that my mind and heart will be open to whatever insights God may have for me. What a wonderful reminder to always keep our hearts and minds open to God’s message for us. Especially applicable during this season with all it’s distractions! Thanks for sharing! So true about fresh eyes. I try to walk away for a bit on my projects, and then come back. There is always something you catch! It’s amazing what a fresh pair of eyes can accomplish… as well as a fresh brain! lol! That is a great analogy, Teressa! I like any kind of logic puzzle or game and never thought about the tie to hunting through the scriptures with the same intensity!